Many equine clicker trainers ask me: ‘How do you start clicker training under saddle?‘ and ‘Do you have a video of clicker training while riding?‘ They expect something spectaculair in a video. 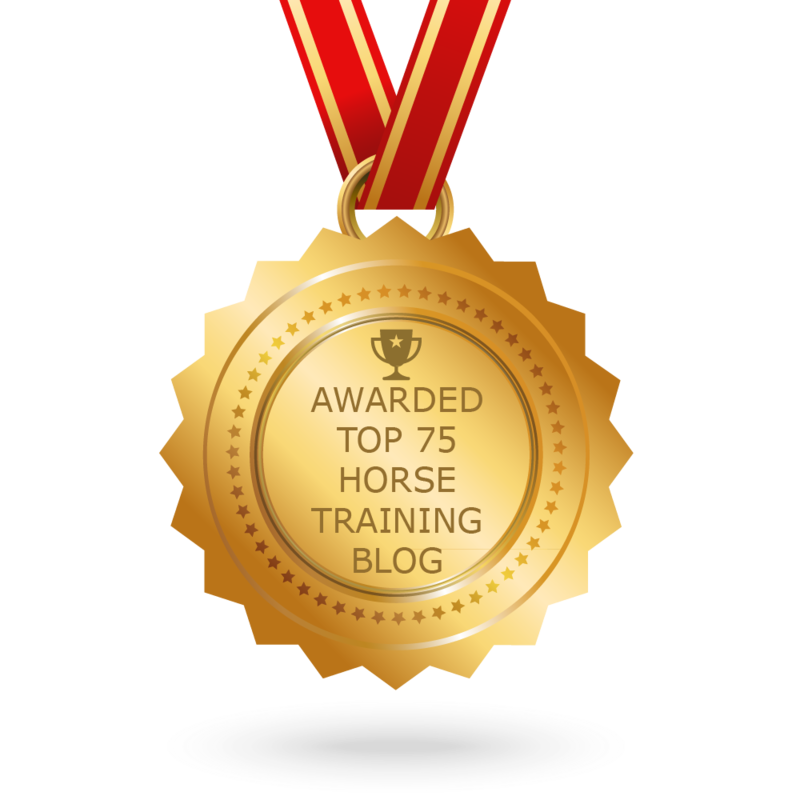 In this blog I explain one of the biggest struggle points of taking my clicker training from the ground into the saddle. I didn’t know this then and I did find a way to coop with it, but if I had know what the ‘forces’ were that I was fighting it would have been so much easier. It seems complicated to use positive reinforcement during riding. Most common struggle points are: ‘It’s hard to hold a clicker and the reins in my hands’, ‘Clicker training is useful on the ground, but I don’t know how to use it from the saddle‘ and ‘If you use clicker training in riding you have to stop all the time to give a treat‘. How to address these issues?